Luxury cotton and merino wool conspire to make this appealing plaid shirt a favorite. Our best-selling blend of 80% long-staple cotton and 20% soft, warm merino wool is intimately blended, spun, and woven into a special 4.1-oz. fabric that's remarkably comfortable and warm. 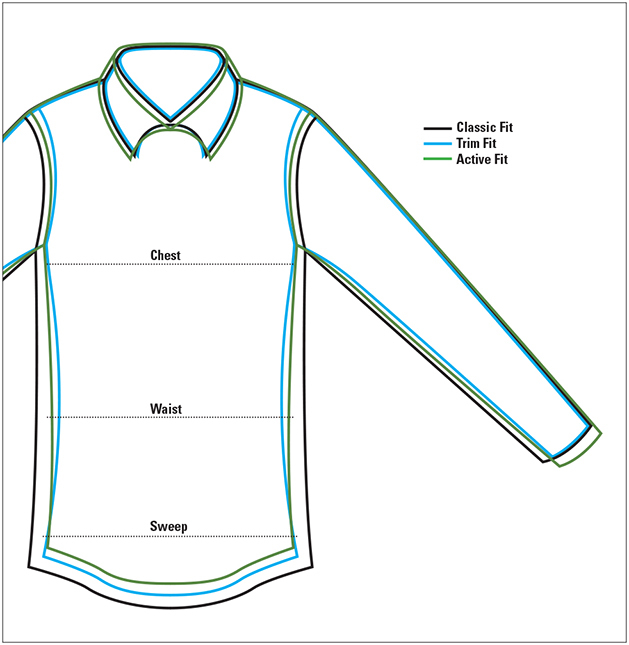 Button-down collar. Patch pocket. Two-button adjustable cuffs. Washable. Imported.